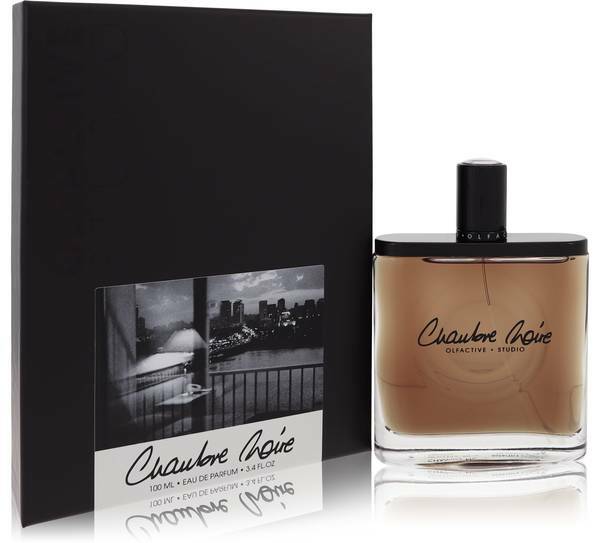 Chambre Noire Perfume by Olfactive Studio, Released in 2011, Chambre Noire is a balsamic, woody and leathery experience . 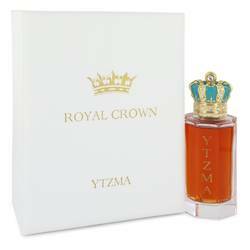 This potent scent has a strong profile and wears best during the fall and winter. Apply it to your clothes or skin during the day or night for casual wear. The top of the fragrance focuses on pink pepper. The heart notes are a delightful composition of jasmine, incense, lilac, plum and papyrus. The base notes are musk, patchouli, sandalwood, vanilla and leather. The sillage Read More Read More is moderate and the wear is long-lasting. Celine Verleure launched her niche perfume line Olfactive Studio in 2011. The company grew out of a blog she started that asked readers what perfumes and scent experiences had not yet been made. The company seeks to blend modern photography with perfumery to create a stunning experience. Because both photos and perfumes seek to capture a moment in time, the marriage between these two artforms has led to the crossroads of the eyes and nose. All products are original, authentic name brands. We do not sell knockoffs or imitations.